Namecards remain to be the most widely distributed marketing tool which offers you that much-needed opportunity to make an impression. 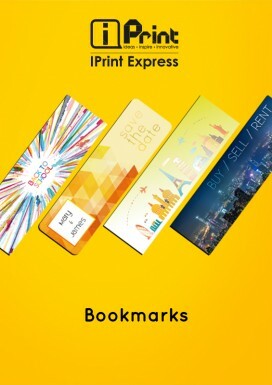 At IPrint Express, we make sure that your Namecards are conversation starters. We make sure that they look professional and that they are made from high quality materials. 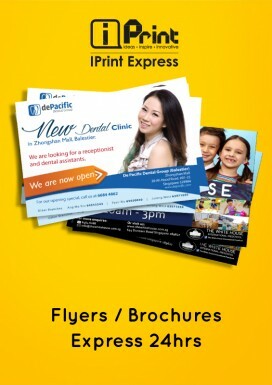 You may choose 260gsm Art Card / 260gsm Ivory White or 330gsm Ivory White. If you are in need of any assistance, please call our sales team at 6258 9895. 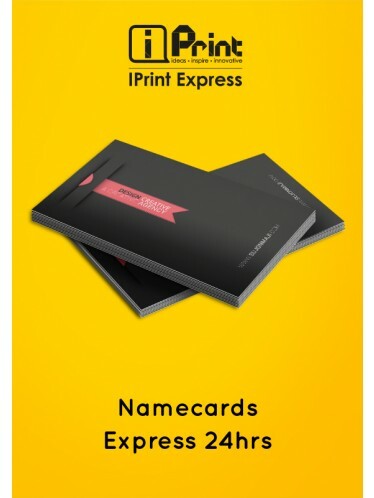 Namecards are conversation starters. We make sure that they look professional and that they are made from high quality materials. 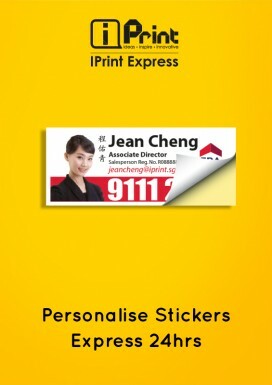 You may choose 260gsm Art Card / 260gsm Ivory White or 330gsm Ivory White.